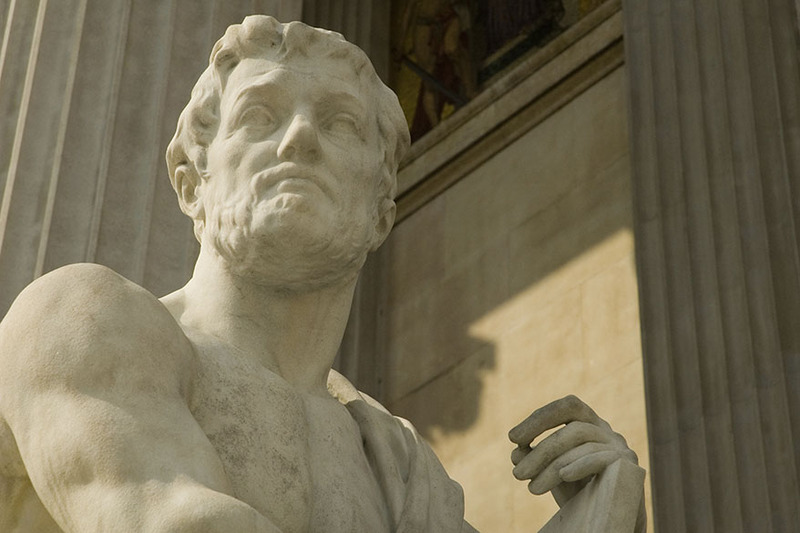 Philosophy at NTU undertakes research across all of the major areas and periods of philosophical inquiry - from ancient Greek theories of ethics to the French renaissance in Philosophy in the late 20th Century. Our work focuses on the philosophy of everyday life, film, literature and general themes in applied philosophy in ways that engage with emergent issues and themes outside and beyond the academy. Philosophy staff are committed to engaging with these and other partners, and to ensuring that our research benefits much wider concerns and agendas than those typically addressed by traditional forms of philosophical research. Our research is culturally and socially transformative at the local, regional, and international levels.